Daniel is Assistant Vice President of Financial Aid and Veterans Affairs at Valencia College, a position he has held since July of 2017. He is President-Elect of the Florida Association of Student Financial Aid Administrators (FASFAA) and is the inaugural Chair of National Commission of the Certified Financial Aid Administrator (CFAA) Program under the auspices of NASFAA. While relatively new to Florida area, Daniel is not new to financial aid having served over 30 years in institutions of higher education. Previous roles include Director of Financial Aid at MIT, Dean of Financial Aid / Associate Dean of Student Affairs for Columbia College and Columbia Engineering at Columbia University in the City of New York, Director of Operations and Training for the Massachusetts Educational Financing Authority, and Assistant Director of Financial Aid at Boston College. Daniel earned his Bachelor of Science in History from Northeastern University and his Master of Education in Human Resource Education from Boston University. Daniel has led presentations on Financial Aid and College Financing to many audiences (more than 500) ranging in size from 2 to 2000. He has been interviewed for television, radio and newspapers on the topic of financial aid. Daniel lives with his wife and two children in Orlando, and is a published poet, musical theater actor, and Tarot card collector. He promises an enjoyable and informative presentation. 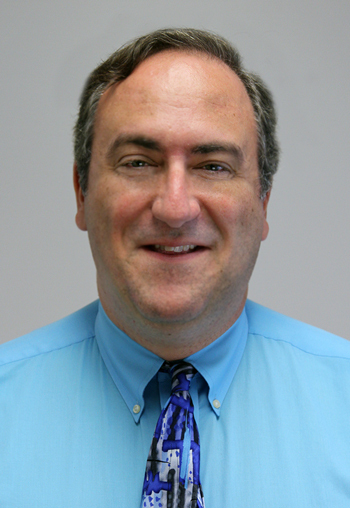 David has worked for the U.S. Department of Education’s Federal Student Aid Office for over 24 years. 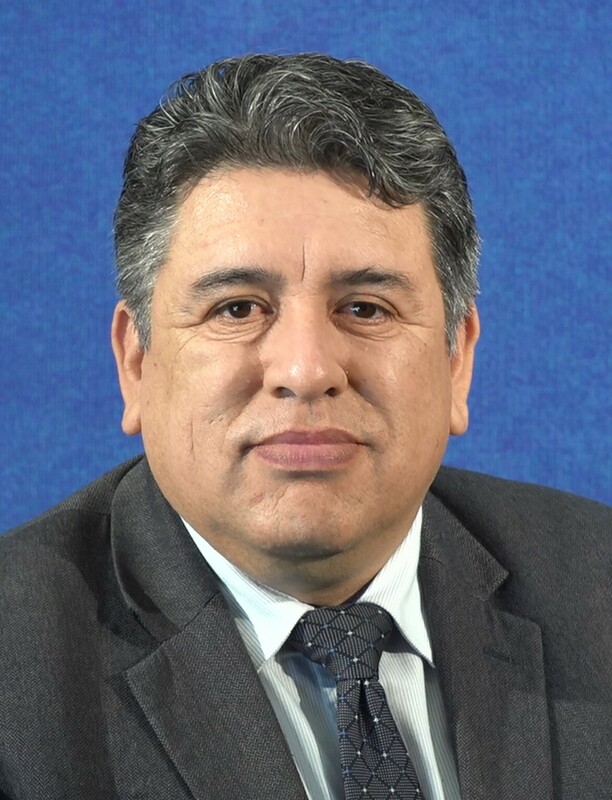 He has served as an Institutional Review Specialist, Institutional Improvement Specialist (IIS), Branch Chief for Contract Compliance and is currently a Federal Training Officer. David’s entire government career has been in the Atlanta Regional Office where he currently works directly with over 1,100 postsecondary schools in the Southeast Region. As a training officer, David provides training and technical assistance on a wide variety of federal student aid topics to schools, state agencies, accreditation bodies and higher education organizations through a variety of state, regional, national and Department venues. While in FSA, David has helped redesign the FSA Assessment Modules, developed the popular “Ask A FED” booth at the annual FSA Conferences, and developed the Department’s compliance review process for ED’s private collection agencies. David serves on the Conference Delivery Team, FSA Fundamentals Redesign Team, and the National Verification Team. In addition, David has received numerous financial aid awards including the 2016 GASFAA (GA) Service Award, the 2014 Certificate of Recognition from the State of Alabama Governor Bentley’s Office; 2013 FSA Award for Most Innovative Team, 2013 FASFAA Distinguished Service Award (FL), 2013 TASFAA Distinguished Service Award (TN), the 2012 SASFAA Distinguished Service Award (Southern Regional), the 2012 AASFAA John H. Buchanan Distinguished Service Award (AL), 2012 MASFAA Special Recognition Award (MS), the 2011 Kentucky “Admiral” Award, 2010 FSA Award for Best Mission Results, the 2005 Florida Public Career Technical Center’s Merit Award, the 2003 SCASFAA Distinguished Service Award (SC), the 2003 AASFAA Award of Merit (AL) and the 2001 NCASFAA Award of Merit (NC). When not working, David enjoys spending time with his wife, Christy, and sons Luke (18), Adam (18), and Ethan (14). And of course, Zyke, the world’s cutest dog! 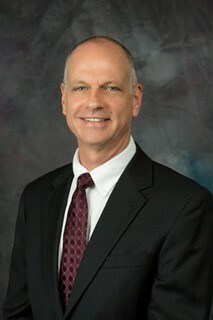 Ron Gambill s the Chairman and Chief Executive Officer of Educational Funding of the South, Inc. (Edsouth). Mr. Gambill has served as a Director on the Edsouth Board since 1988. 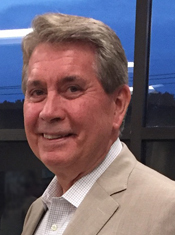 Prior to joining Edsouth, he was Executive Director of the Tennessee Student Assistance Corporation (TSAC) for over 17 years and served as a financial aid director for Nashville State Technical Institute for over 11 years before his appointment to TSAC. Mr. Gambill has been a member of the Board of Directors of the National Council of Higher Education Resources for several terms and currently serves as a Chair. He has served on the Executive Board of the Southern Association of Student Financial Aid Administrators in various positions and currently chairs the Legislative Relations Committee. He is a member of the Executive Board of the Tennessee Association of Student Financial Aid Administrators and is a member and Past President of the National Association of State Student Grant and Aid Programs. He holds a Bachelor’s degree from Lipscomb University, where he serves on the Board of Visitors for the Education Department. 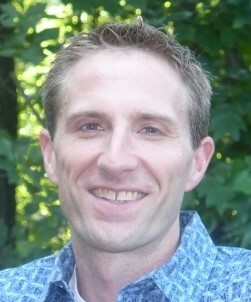 He holds a Master’s degree from Middle Tennessee State University. 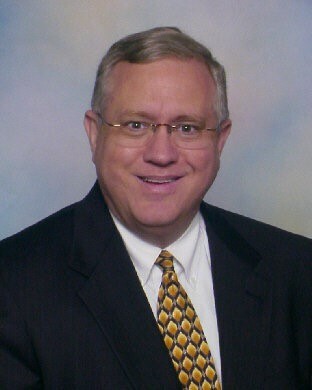 Mr. Gambill has worked in state and federal legislative relations for over 30 years. Pedro Hernandez is the current Outreach Representative, Florida Department of Education, Office of Student Financial Assistance (OSFA). Pedro has been with the agency in this role since 2009. Pedro Hernandez graduated from Florida State University with a baccalaureate degree in International Affairs with an Emphasis in Economics. Pedro Hernandez has over 20 year's financial aid experience. His industry tenure started as a college work study student at Florida State University in the financial aid office. Throughout his experience, he has held positions as a financial aid officer, lender representative, and guarantor servicer. He also has been active in many industry organizations such as local and national financial aid associations, (FASFAA) Florida Association of Student Financial Aid Administrators, (SASFAA) Southern Association of Student Financial Aid Administrators and (NASFAA) National Association of Student Financial Aid Administrators and (FAPSC) Florida Association of Postsecondary Schools and Colleges. Dana is the current Vice President of Professional Development and Institutional Compliance for NASFAA. She has over 25 years of experience working in the higher education community and has been active in multiple state and regional associations. She is a former President of NCASFAA and has been an active member of SASFAA. Prior to joining NASFAA, Dana served as the Director of Financial Planning at High Point University in North Carolina for 12 years. She has also worked on both the Lender and Servicer side of student aid, most recently for Nelnet. 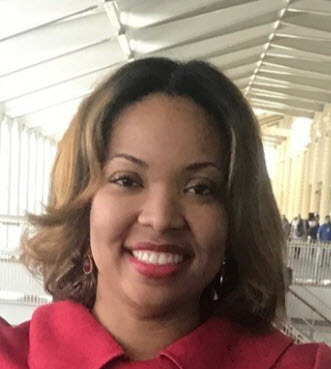 She received her Bachelor of Science degree from Guilford College and she holds a Master’s degree in Public Administration and a Master's in Organizational Management. Dana has daughter, Sloane, a current college student, who is by far her greatest accomplishment. Dana also has a 4-legged daughter, Allie, who is more person than dog! She serves on the Department of Education’s FAFSA Advisory Group and has served as NASFAA’s representative at negotiating rulemaking sessions, both as a resource for school-based negotiators and as a negotiator herself. She has worked with various NASFAA task forces including Reauthorization, Campus-based Allocation Formula, Public Service Loan Forgiveness, Graduate and Professional Issues, FAFSA Simplification, “One Grant One Loan,” and R2T4. A native of Massachusetts, she earned a bachelor’s degree from Cornell University and a master’s degree from The Ohio State University. Dr. John Meyer was named the fifth president of Hodges University in December 2017. In his more than 20 years of public and private education experience, Dr. Meyer has served as a professor, chair, dean, and an executive vice president of academic affairs. He joined Hodges University in early 2017 as the executive vice president of academic affairs. His business expertise includes managerial consulting, owning and operating private automotive ventures, and conducting corporate trainings. Since taking the helm as president, he has led the efforts to make transferring to and from Hodges University a seamless process by restructuring course numbering to match the state system. As one of the authors of the Workforce Now series of research papers, his vision for the university will expand to include programs that would be professional workforce credentials that enable career laddering. Dr. Meyer graduated with his DBA in management from Argosy University, an MBA from Hodges University and a B.S. in accounting from Hodges University. Lakisha Sanders has been working in financial aid for over 18 years. She gained financial aid experience by working for private 4 year institutions, public 4 year institutions, and 2 year institutions. She worked her way up from a Financial Aid Advisor to her current position as the Director of Financial Aid for Clayton State University. Knowing all facets of financial aid is a priority that provided the opportunity for her to work for Ellucian Banner as a traveling Financial Aid Functional and Technical Software Consultant throughout the United States. She considers it an honor to work in financial aid to serve students, the community, the financial aid college community, and be the 2018-2019 Georgia Association of Student Financial Aid Administrators (GASFAA) President-Elect. She earned her Bachelor’s degree in Speech Communication from the University of Illinois in Urbana-Champaign and another Bachelor’s degree in Information Technology from Armstrong Atlantic State University. Bill Spiers professional career has been in higher education where he has served as an Assistant to the President, Director of Placement and Personnel and Director of Financial Aid. He is currently Director of Financial Aid at Tallahassee Community College (TCC). He has been at TCC since 1997 and prior to that he was a Jacksonville University for 15 years. His commitment to higher education has been exemplified in his volunteer activities in the financial aid community whee he has served for professional associations, committees and advisory boards, at the federal, national, regional and state levels. In the financial aid associations he has served in various capacities to include, elected officer or committee chair positions on both the Southern Association of Student Financial Aid Administrators (SASFAA) or Florida Association of Student Financial Aid Administrators (FASFAA) Executive Boards or as committee member. He has also served on various Committees or Task Forces for the National Association of Student Financial Aid Administrators (NASFAA). He is currently serving as the 2018-19 SASFAA President Elect. He is a Past President of FASFAA and was recognized in 2017 with the Distinguished Service Award. He has been active with the College Board in various capacities to include Colloquium Committee, CSS National Assembly Council and the Southern Regional Council. At the state level he was appointed by the governor to serve as the Treasurer of The Florida Fund for Minority Teachers, Inc.. He has also served on the Florida Council of Student Financial Aid Advisors and participated in the Division of Community College's Five Year Strategic Plan. He was also a member of the U. S. Department of Education Student Advisory group and FAFSA Subcommittee. He is married to his wife, Terrie and they have three children and one granddaughter. 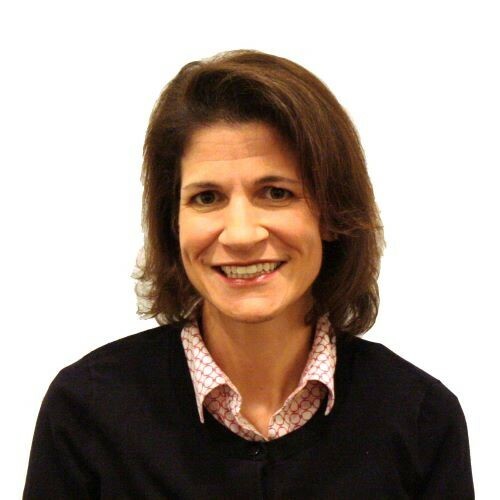 Lou Anne Standley is the Sr. Educational Policy and Recovery Development Director for the Office of Student Financial Assistance (OSFA), Florida Department of Education. 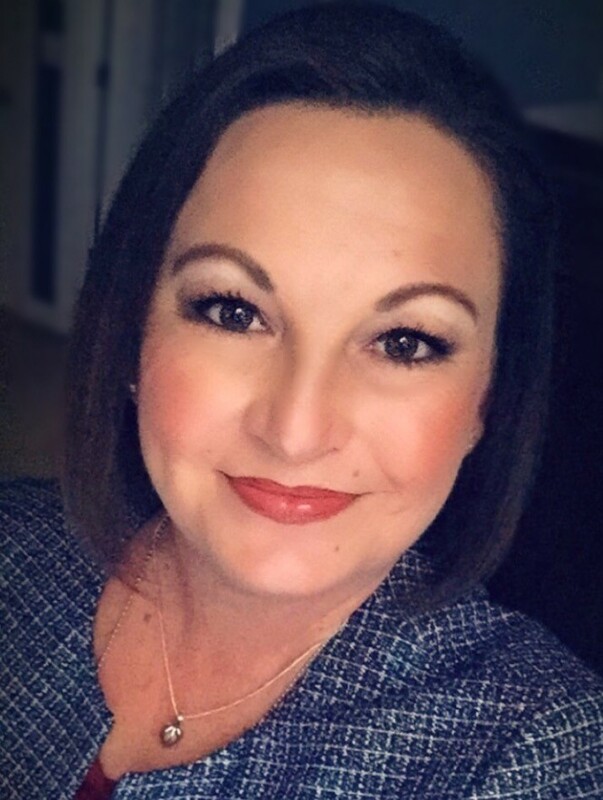 Ms. Standley's responsibilities include managing the federal loan portfolio and administering nearly 30 State of Florida Scholarship and Grant programs. She has been with OSFA since 1997. 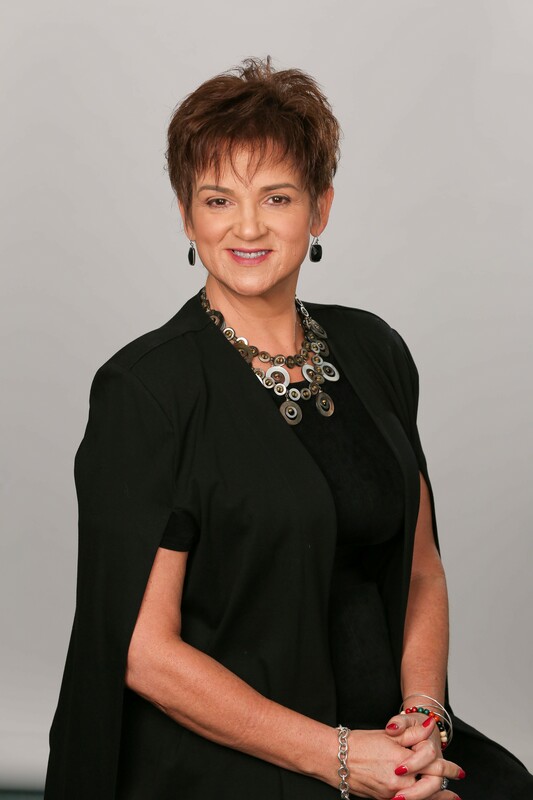 Ms. Standley has an active role in many industry organizations such as local financial aid associations, NCHELP/NCHER, Debt Management committee, FSA Ombudsman Caucus, and various outreach services. Ms. Standley has been married for 27 years and has two children (23) and (14) and one grandchild (2). A native of Florida, she enjoys spending time outdoors including on a lake somewhere practicing her retirement job in nuisance alligator trapping and relocating. PLEASE REMEMBER TO GIVE ALL OUR SPEAKERS AND GUESTS A PROPER FASFAA WELCOME!